Harbor View Marine brings to you this 2002 twin diesel Yanmar 350 horse powered Luhrs 34 Convertible! This 2002 Luhrs features innovative use of space and materials that provide a great interior with exceptional rod storage, a unique split head and shower arrangement, and a spacious private stateroom. Topside, the large cockpit is complete with livewell, sink, fishbox, refrigerator / freezer. The flybridge is accessed safely and easily via the BridgeWalk molded steps. Beauty is in the eye of the beholder and Luhrs makes a beautiful boat. There is no denying that! One of the keys to the success of Luhrs is the sculptured lines, the attention to detail, the spacious room and the comfortable, personal look. With the 2002 Luhrs 34' Convertible, you get fish-ability too! Luhrs takes pride with their design and the hulls they build. Luhrs can tackle any sea! 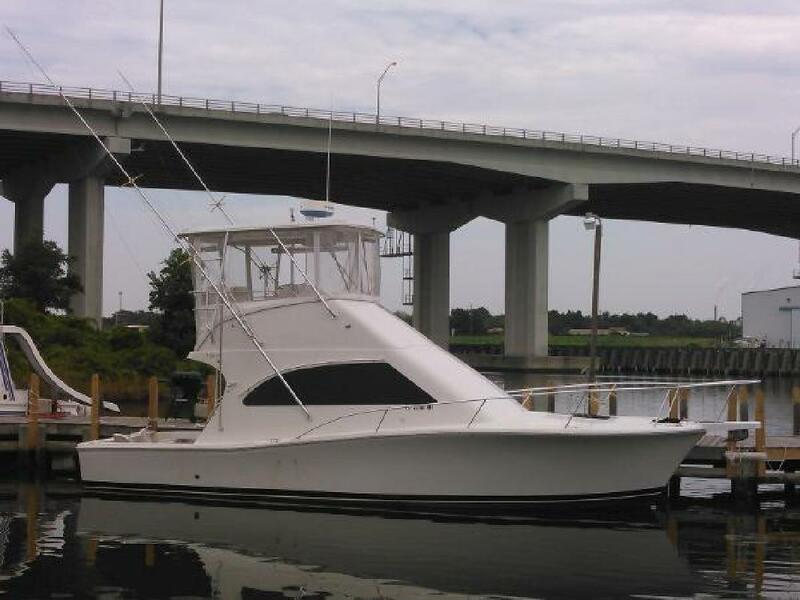 If you can dream it, let this Luhrs take you there! Beam: 13 ft. 1 in.